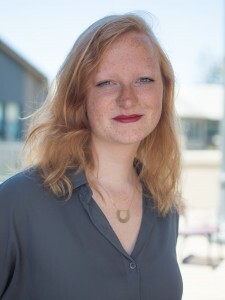 Sarah van Santen is a doctoral student at the department of Technology Management and Economics at Chalmers University of Technology. In her research, she looks at the strategic management of innovation and IP, focusing on both closed as well as open strategies, and business models. Research interests include strategies and management of innovation, strategic decision making and organizational network theories. She holds a bachelor’s- and master’s degree in Organization Studies from Tilburg University.